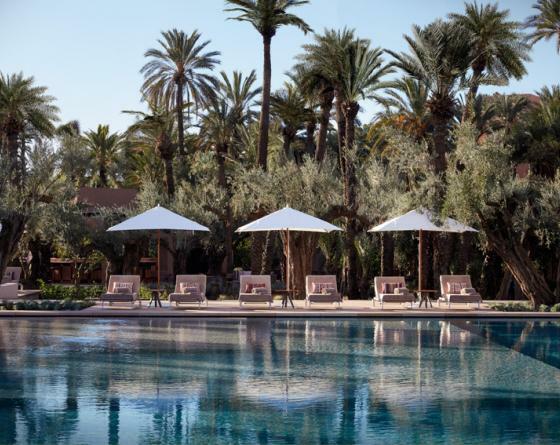 Spend a day relaxing at the side of the Royal Mansour's pool and savour the Asian and Mediterranean specialities of Le Jardin restaurant. Poolside sunbeds available from 9:00am to 6:00pm. A true synchronised relaxing massage. From the toes, to the legs, from the fingers to the forearm, this relaxing massage involving two pairs of hands ensures a feeling of lightness and well-being. 35 minutes. By appointment. 1 500 MADMAD for 1 pers.2 pers.